COLUMBIA, S.C. (AP) _ The incentives package that brought Volvo to South Carolina could cost taxpayers an additional $87 million if the state pays for promised infrastructure improvements entirely the way Gov. Nikki Haley wants. That’s on top of the $123 million the state would borrow to fund the site preparation and road improvements for the future plant in Berkeley County. 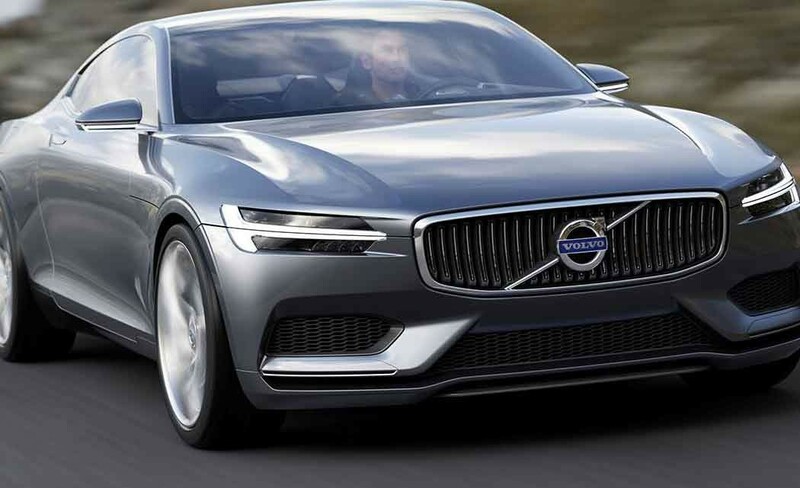 The House Ways and Means Committee advanced a supplemental budget bill on Monday that would put $70 million of a newly available windfall toward the Volvo commitment, leaving $53 million to borrow. But Haley, who has repeatedly slammed legislators this year for their borrowing proposals, said Monday she expects the Joint Bond Review Committee _ composed of 10 legislators _ to approve borrowing all $123 million, as the chambers’ leaders promised in April. She says Volvo wants it funded that way. “They did not want to go through the legislative process. They didn’t want to be debated,” she said. But funding the full amount that way would exceed the state cap for that type of borrowing, requiring creative financing and interest-only payments for seven years. The debt service over 17 years of payments would total $86.8 million, while the bulk of the principal would be paid over the last five years, according to documents submitted in advance of Wednesday’s bond committee meeting. The debt service for Volvo would nearly equal the interest the state expects to spend, through 2032, on all of the state’s existing $405 million of economic development debt, the documents show. House leaders say it makes sense to pay part of the tab upfront to avoid the expensive creative financing. “We’ve got the cash. Let’s go ahead and pay for it and borrow $50 million,” said House Ways and Means Chairman Brian White, R-Anderson. On Monday, his committee members recalled getting thoroughly beat up by Haley for their proposal to borrow $500 million for building projects statewide. Haley’s criticism helped kill it as well as a smaller Senate proposal specifically for construction at colleges and National Guard armories. Committee members also relished pointing out those proposals would have borrowed through normal financing, not added to debt service _ as they replaced debt paid off _ and approached no caps. Haley said then her opposition was largely about the process, saying the proposals weren’t thoroughly vetted. She also told legislators then she didn’t need their help crafting an incentives package. “That’s not bad for a group that was unnecessary for the process,” Rep. Mike Pitts, R-Laurens, said about the Ways and Means proposal. A Volvo spokesman _ asked whether Volvo cares how the state funds the promised infrastructure _ said Tuesday only that the company “does not comment on state financial affairs.” The $123 million in infrastructure improvements, which includes a new interchange off Interstate 26, is part of more than $200 million in state incentives pledged to Volvo Cars to secure its first North American plant. In return, the company has promised to invest at least $500 million and create at least 2,000 jobs. Officials have said the plant could eventually employ up to 4,000 people, but the higher figure is not part of the signed paperwork. Haley said she’d be OK with authorizing to borrow the full amount, then paying it down.